Sanyo Corporation is the originally Japanese Technology. 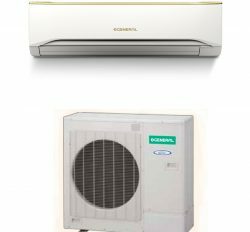 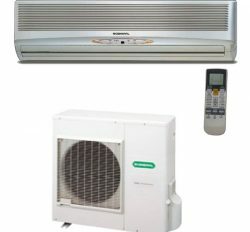 Sanyo air conditioner is the very popular because it is cheaper than other air conditioner. 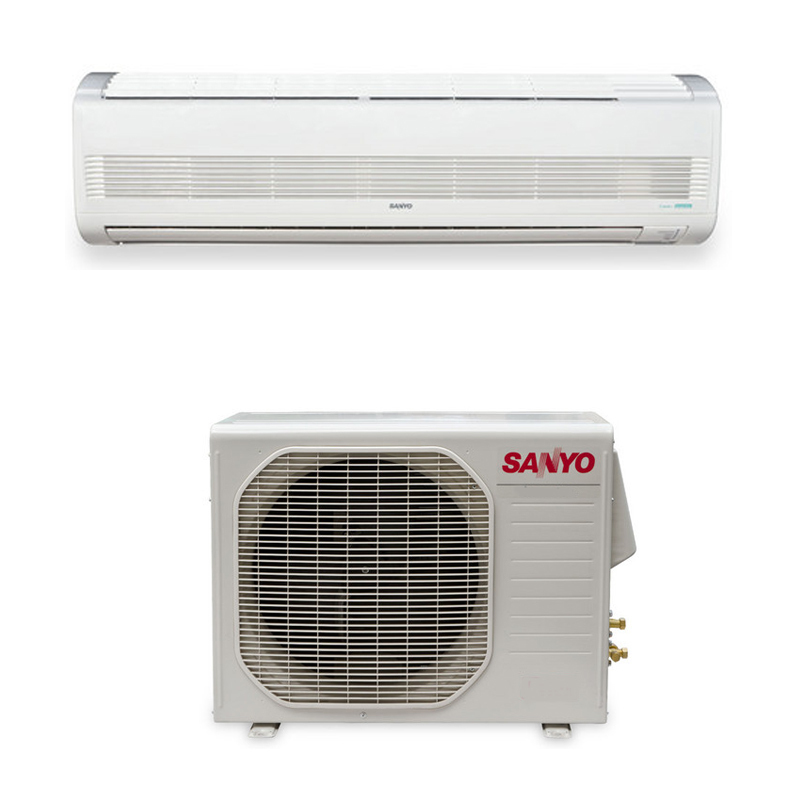 On the hand, Sanyo is the high cooling machine for more comfort. 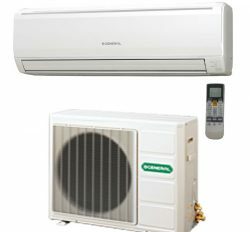 It has power saving mode for high power consumption. 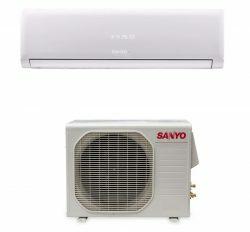 We are the Sanyo ac importer or supplier in Bangladesh with best price. 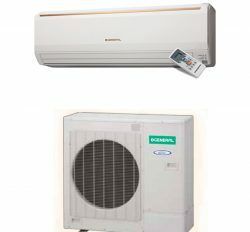 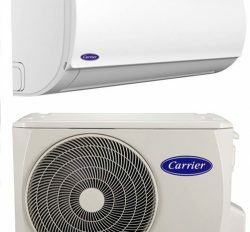 You can visit our online market place for latest Air conditioner. 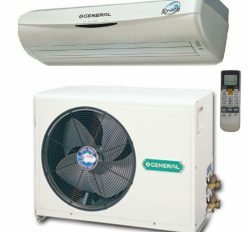 Night Setback Mode for Cooling and Heating. 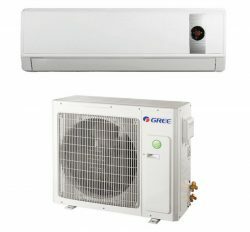 3 Fan Speeds and Automatic Fan Operation. 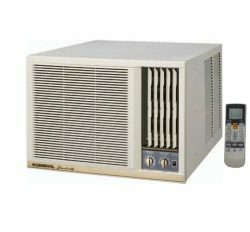 24-Hour Programmable Clock with ON/OFF. 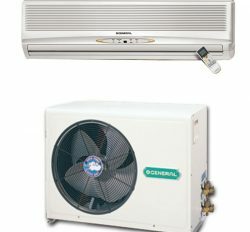 Automatic Restart Function after Power Failure.